Deck season will soon be here! Are you considering adding a deck to your home or updating an existing one? 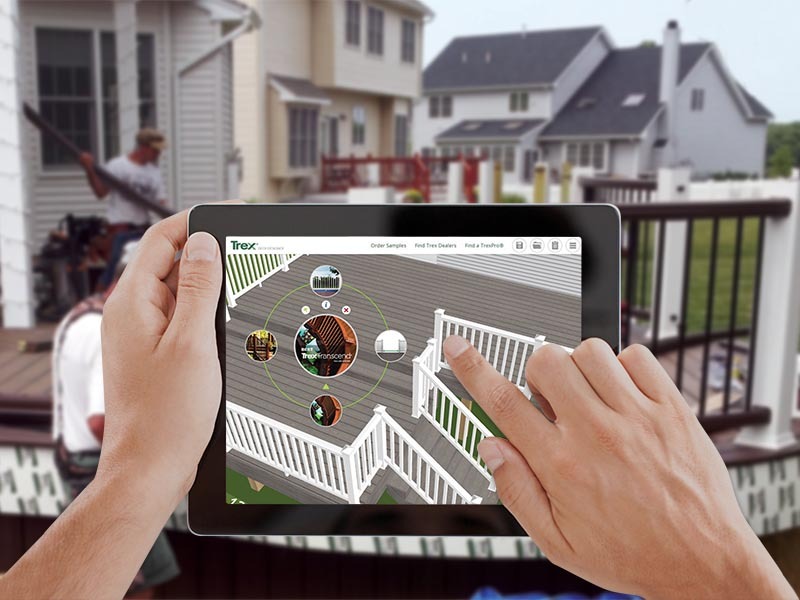 Trex offers many different tools to help you make your project go smoothly. Trex products offer superior durability and performance that you can’t get from wood. Trex decking resists termites, won’t rot, warp, or splinter-and never needs staining or painting. What’s more, Trex decking is made from 95% recycled materials: That’s an eco-friendly decking choice you can feel great about!